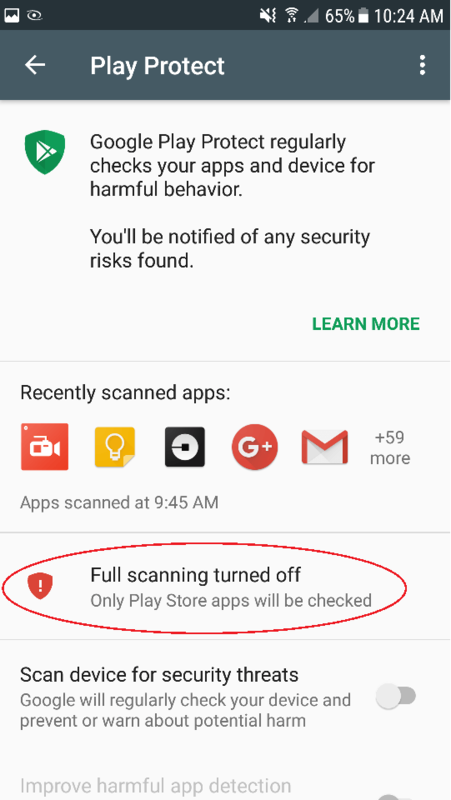 *Close out of the Play Store app when done. 6. From your child's device (monitored device), enter the URL below into the Google Chrome browser. 7. 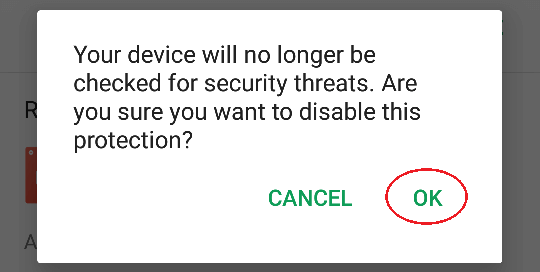 Select "Child's" device when prompted. 8. You’ll be prompted to enter the WebWatcher username (full email address) and password that you created. *If you haven’t created an account yet, click the link at the bottom of the screen to create one. 9. 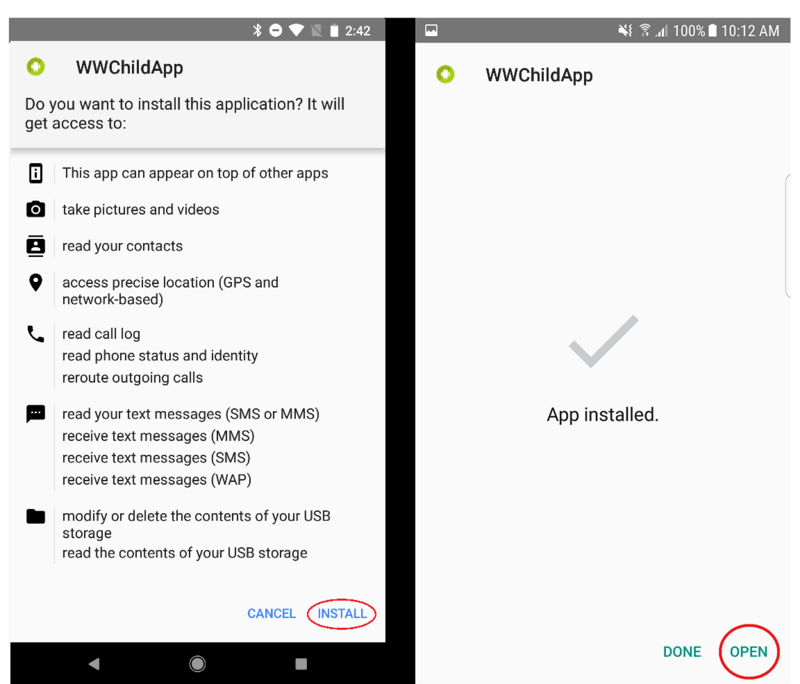 On the "Activate App Supervision" page click "Activate Now" and then select WW Companion and toggle Allow usage tracking to ON. 10. On the "Activate Web Supervision" page click "Activate Now" and then select WW Companion and toggle this to ON. Click OK at the prompt. 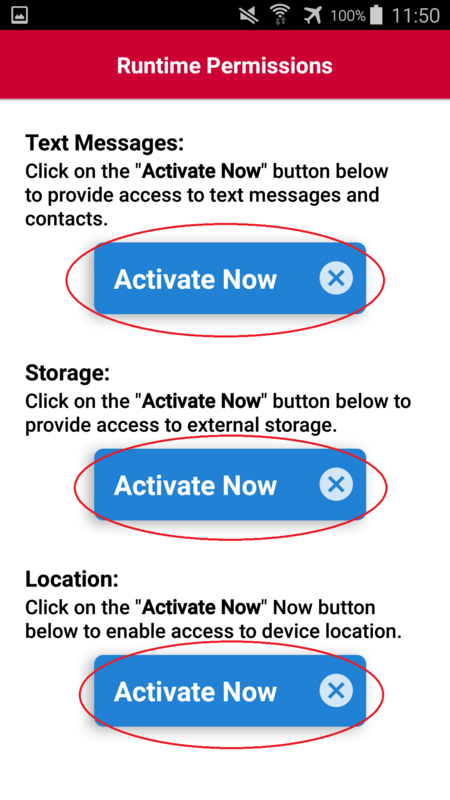 On the "Runtime Permissions" page, click "Activate Now" for Text Messages, Storage and Location. 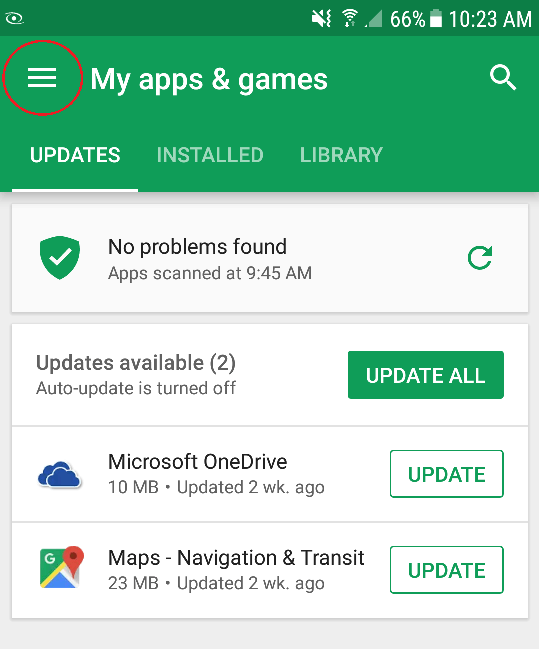 When prompted, click Allow for each. 11. On the "Activate Device Administrator" page click "Activate Now" and then select Activate for WW Companion. 12. On the "Viewing Recorded Data" page click OK Got it! after reading the page. 13. 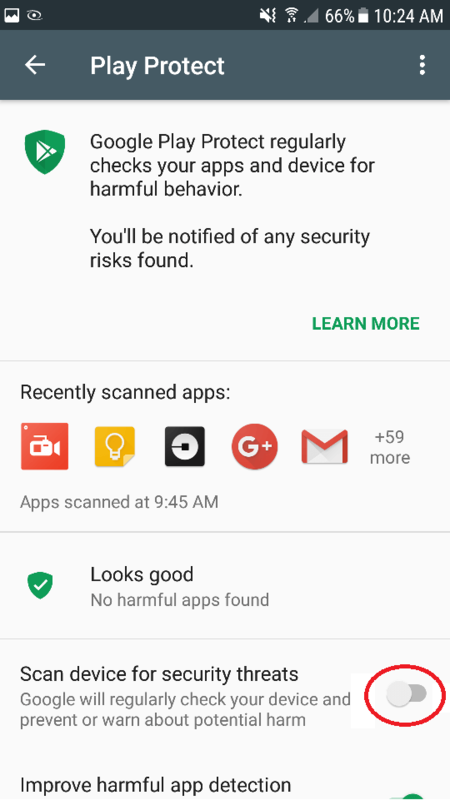 VERY IMPORTANT: To view recorded data please log in to your account at https://login.webwatcher.com or from the WebWatcher Android parent app if you've downloaded it. 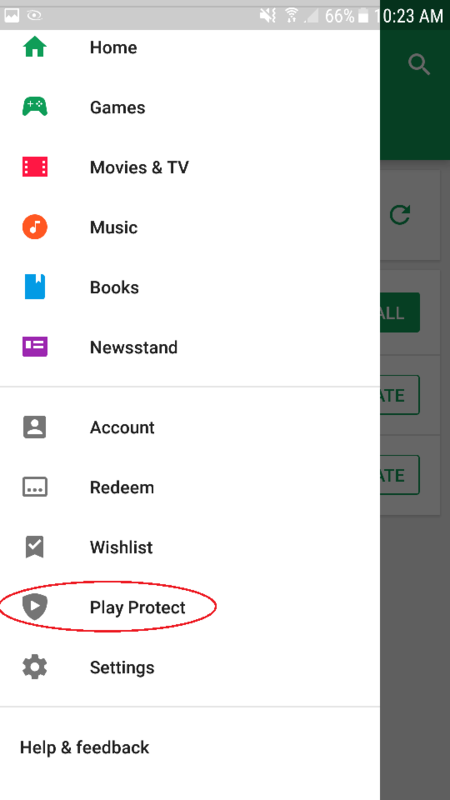 Play Protect (steps 1-5) must be disabled for WebWatcher to record data. 14. NOTE: Typically after installation it may take up to 15 minutes initially before data will appear in your login.webwatcher.com account. If you would like to submit a ticket please click here: support@webwatcher.com for assistance.